What is the Engineering Success Program? 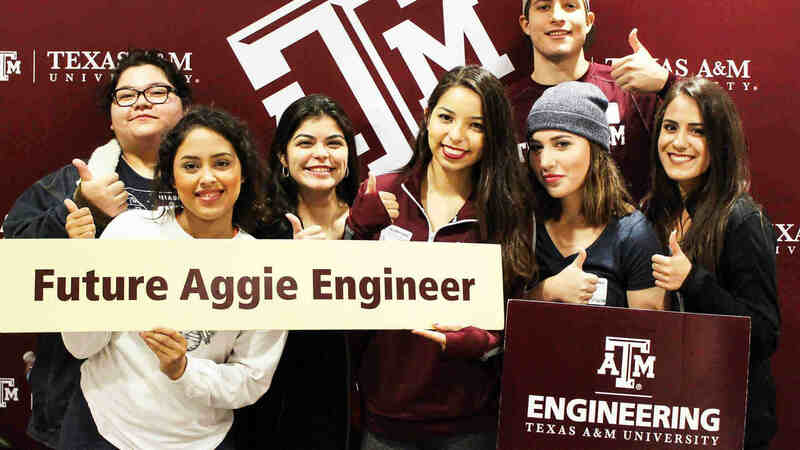 E 12 Students - E 12 is the College of Engineering’s signature recruiting program. Regents' Scholars - The Regents’ Scholars program is a university scholarship program for first-generation and low income students. CONNECTS Scholars - CONNECTS is a National Science Foundation scholarship program for low-income and high achieving students. 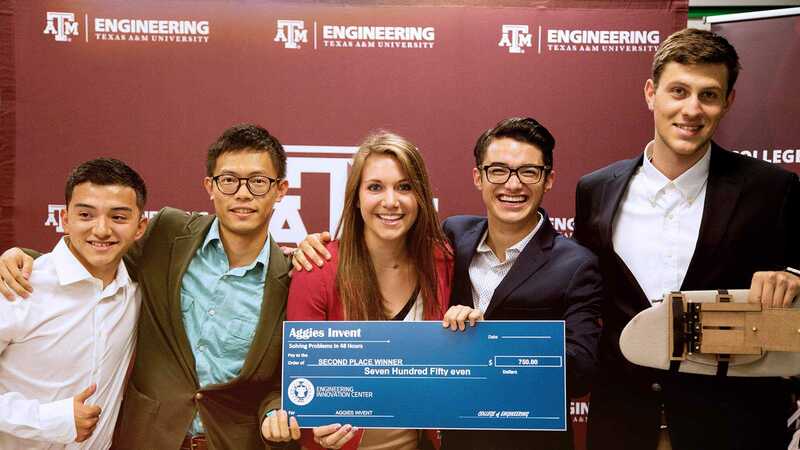 Engineering Transfer Scholars (ETS) - Engineering Transfer Scholars (ETS) is a National Science Foundation scholarship program designed to increase the quantity, quality, and diversity of the engineering workforce in Texas and abroad through enabling academically talented and financially needy students to transfer to Texas A&M University and obtain baccalaureate degrees in engineering.